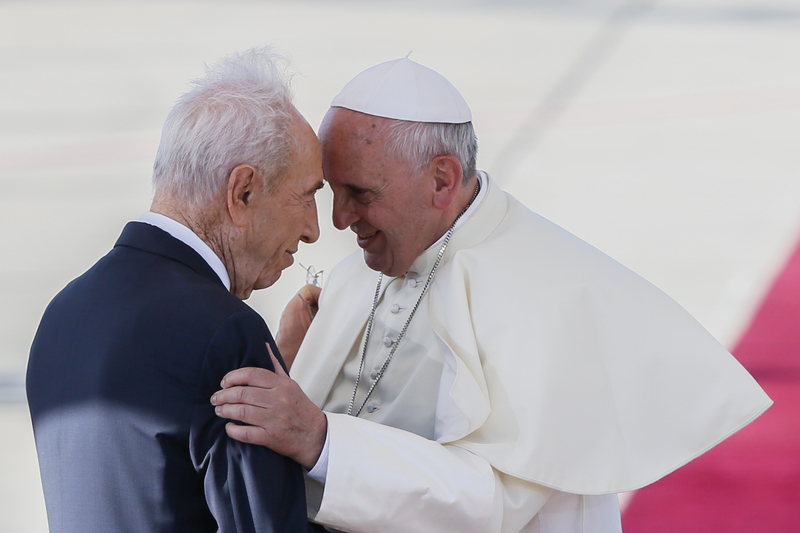 Shimon Peres, the former prime minister and president of the State of Israel, died on September 28 at the age of 93. 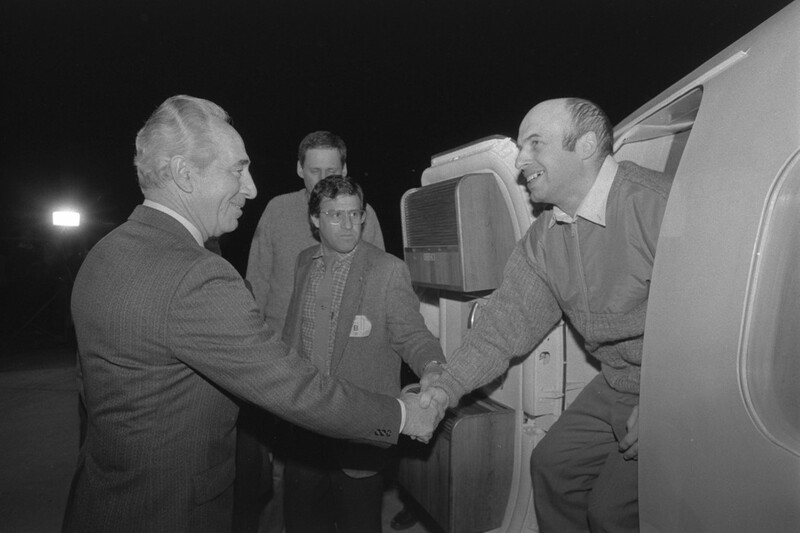 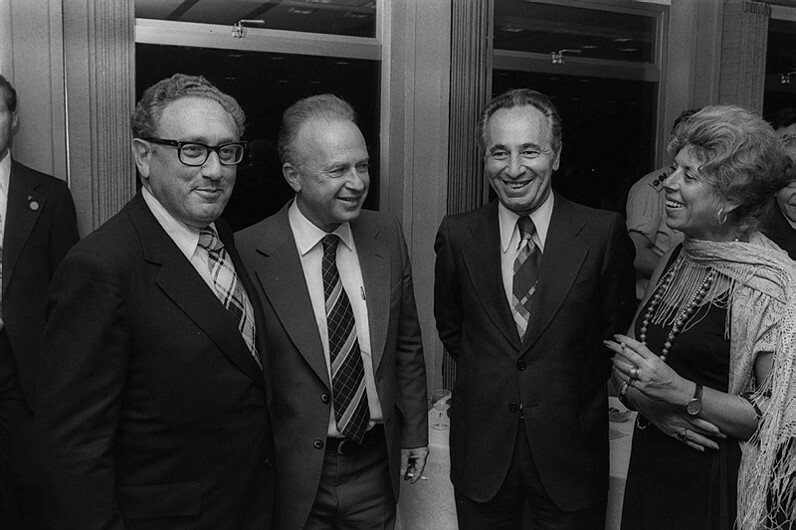 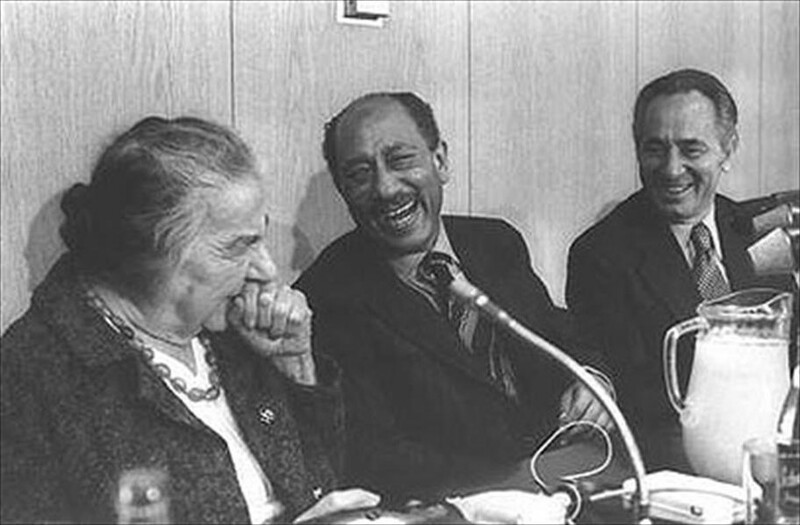 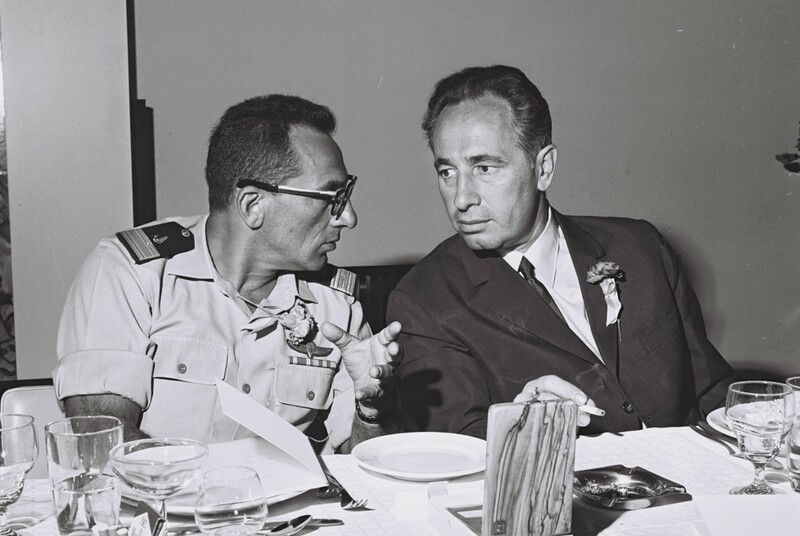 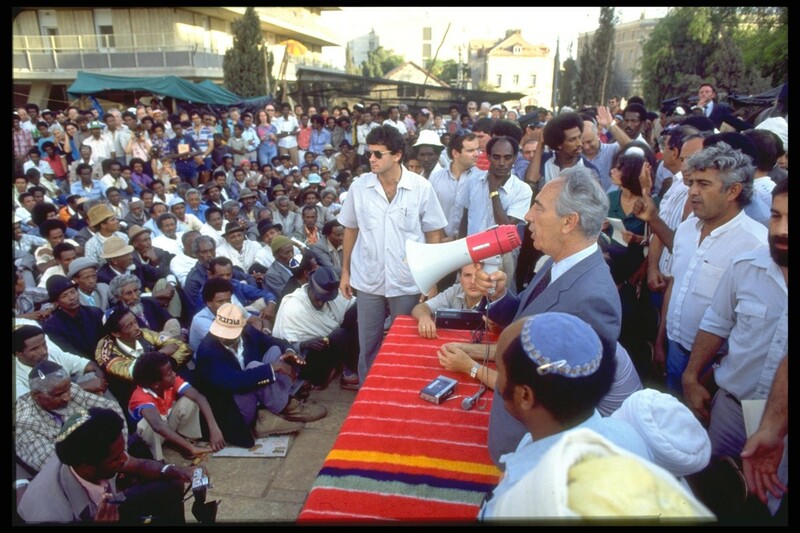 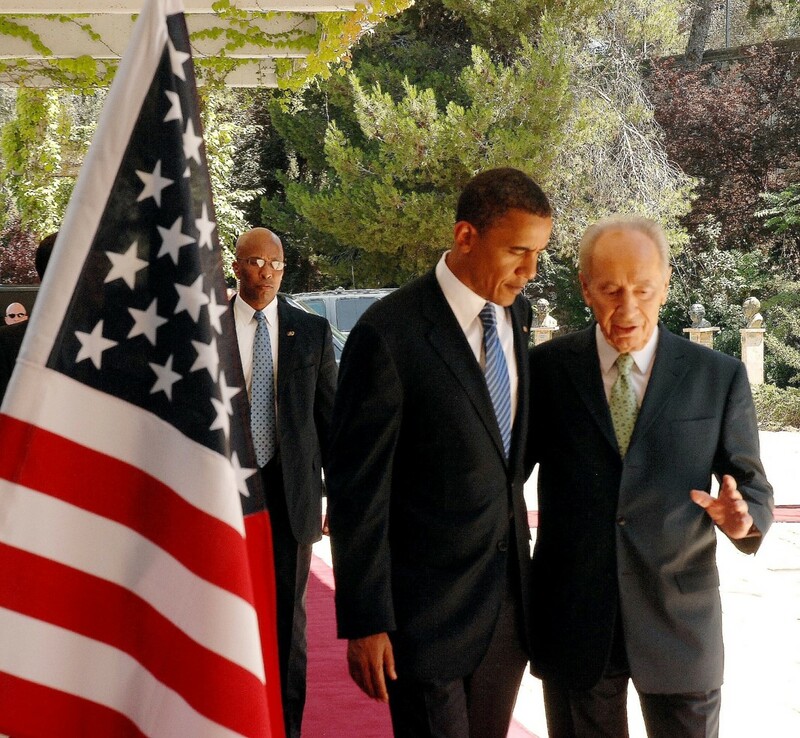 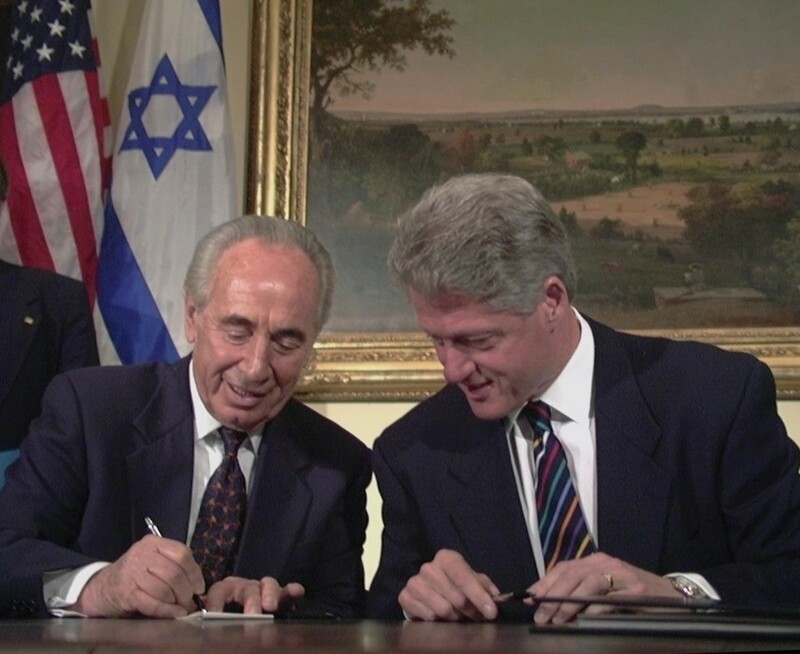 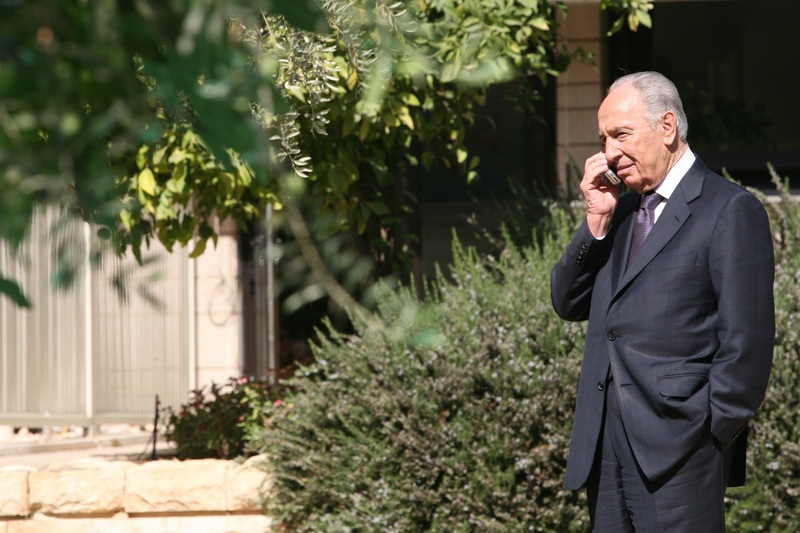 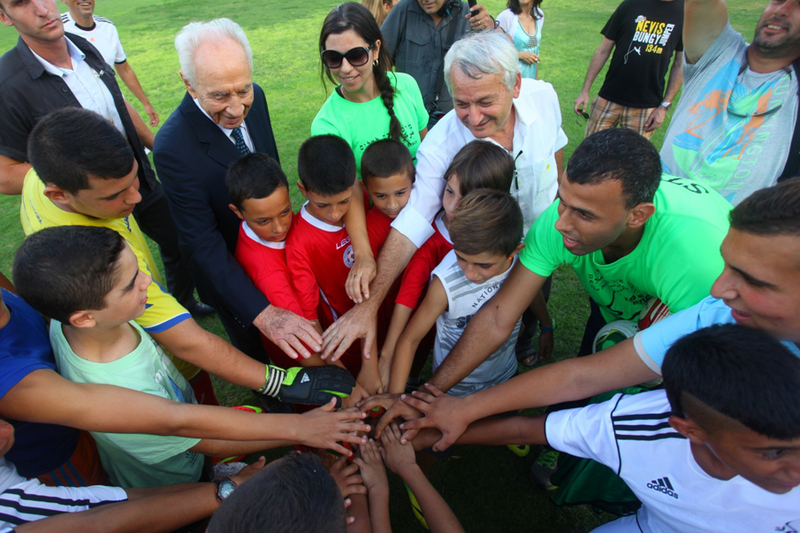 One of the founding fathers of the Jewish state, Peres devoted his life to strengthening his nation’s defenses, its vision of prosperity, and its long-held hopes for peace. 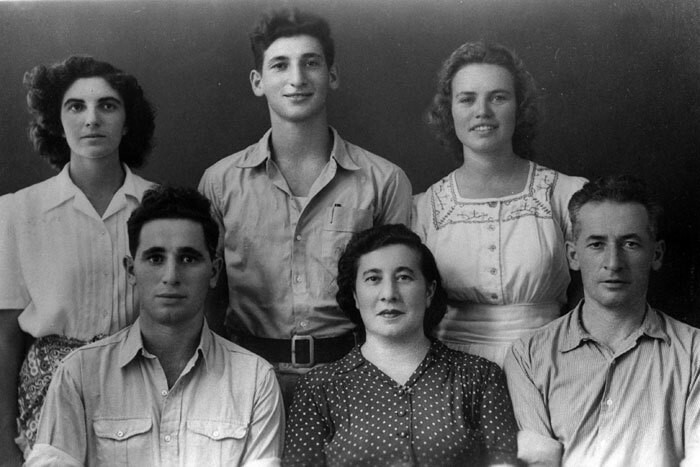 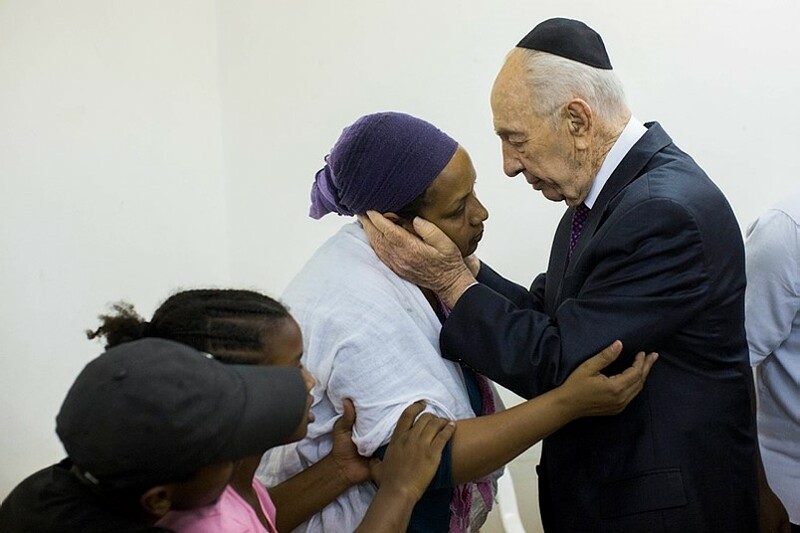 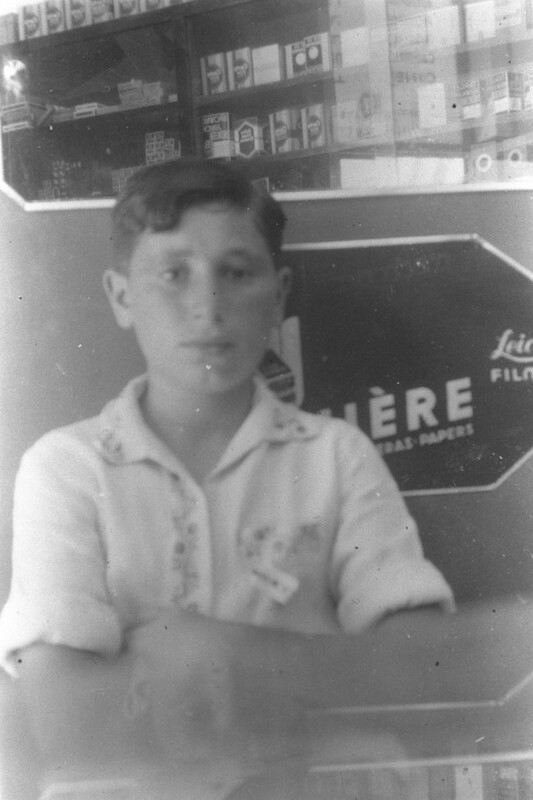 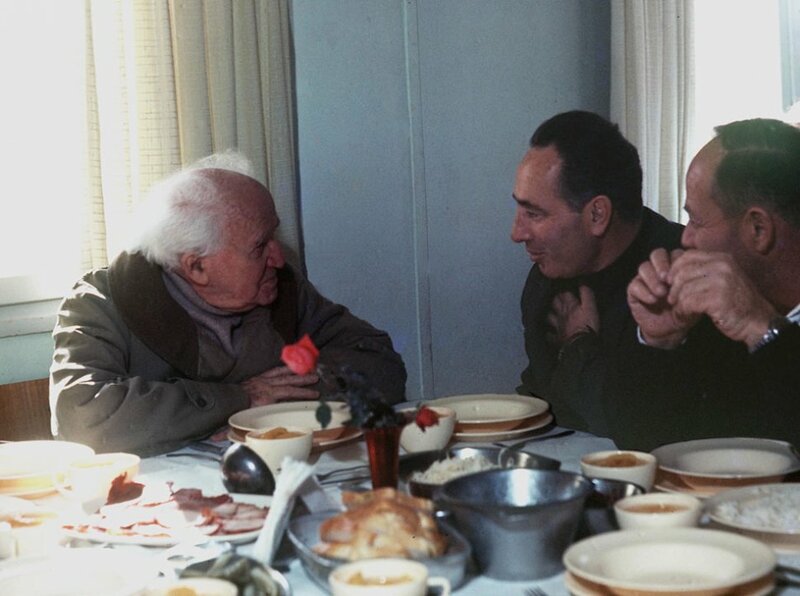 Peres was born Szymon Perski in Vishnyeva, a small town in interwar Poland that saw nearly its entire Jewish population perish during the Holocaust. 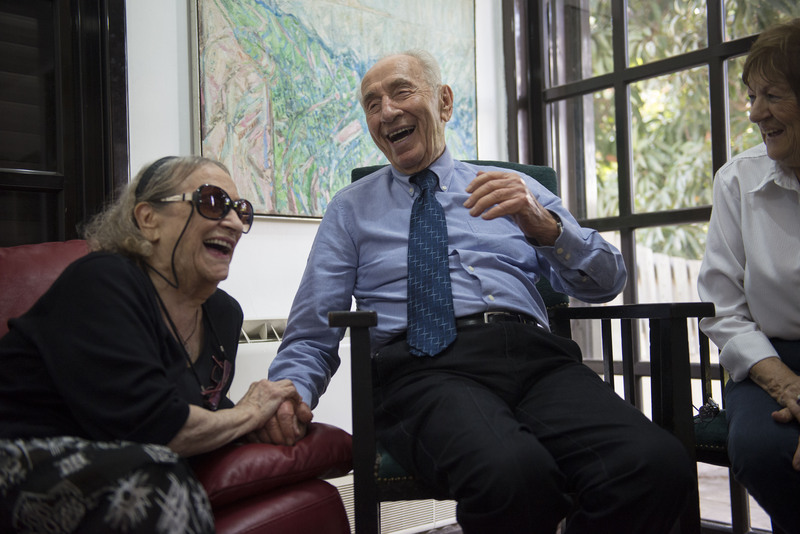 He emigrated to mandatory Palestine in 1934, spending those early years falling in love, raising a family, and witnessing the birth of a nation. 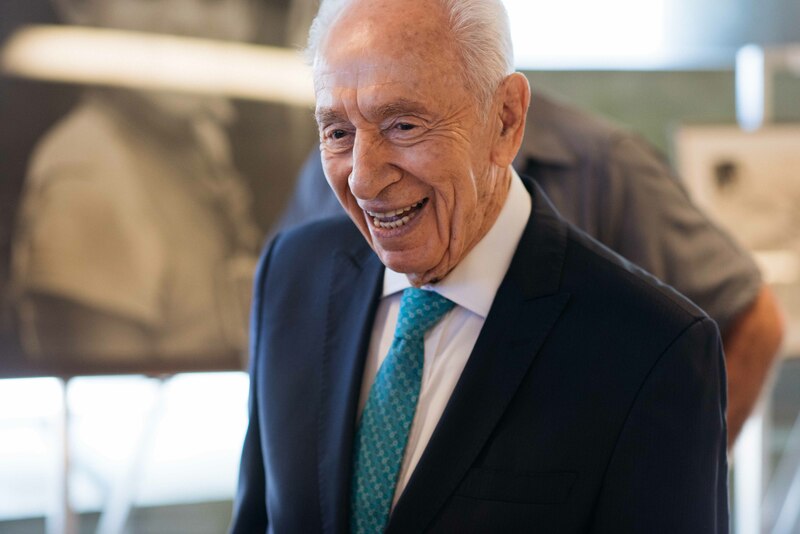 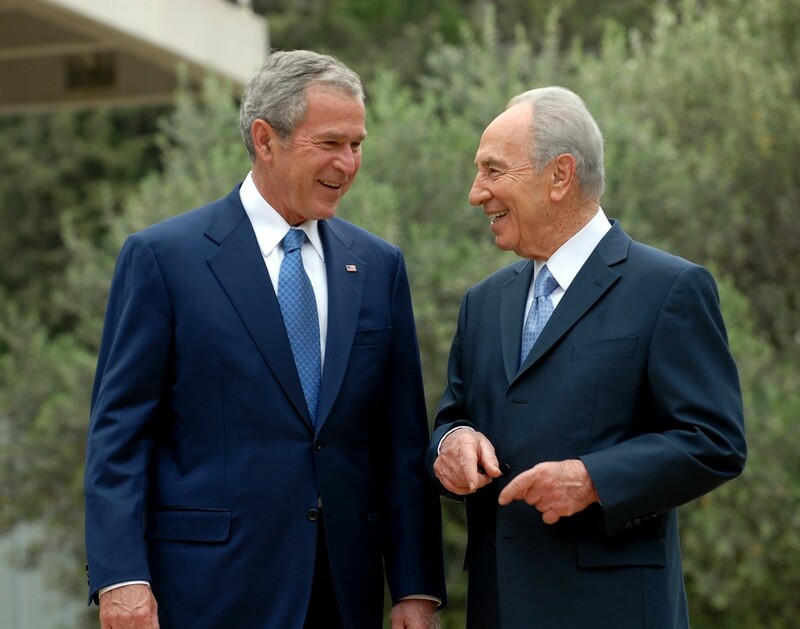 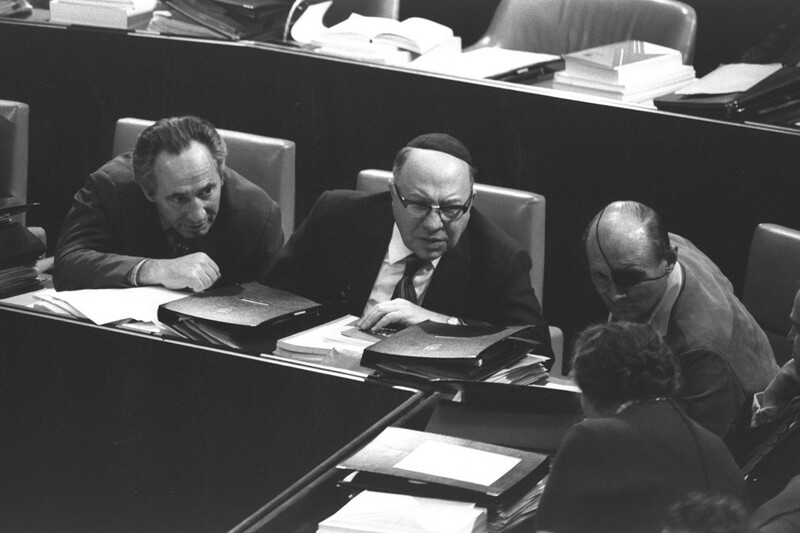 Throughout nearly seven decades of public service, Peres grew from a young protégé of Israel’s first president to a venerated statesman whose rich legacy embodied the spirit of the nation he so loved. 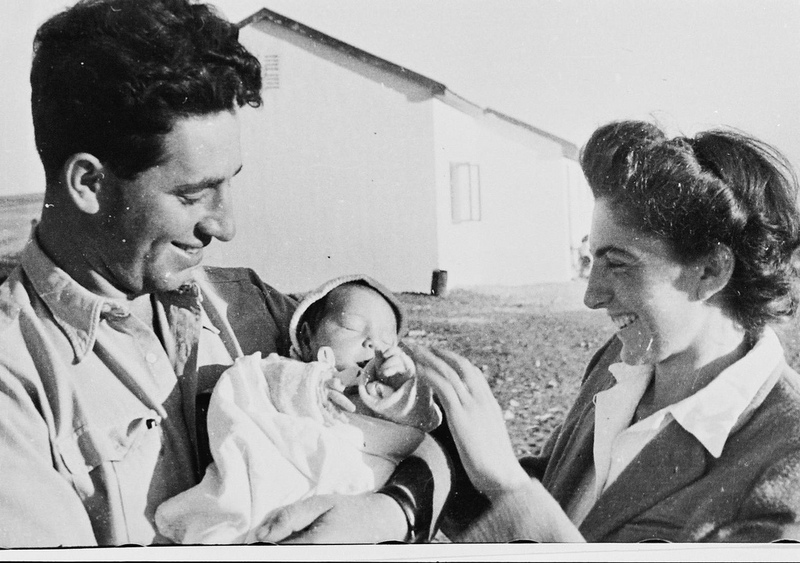 The pictures below – remnants from long years dedicated to the service of others – offer a glimpse into an extraordinary life that will be missed and celebrated by millions across the world.